Yes it’s impressive, yes it’s luxurious, but what really makes a Jag is it’s purr! 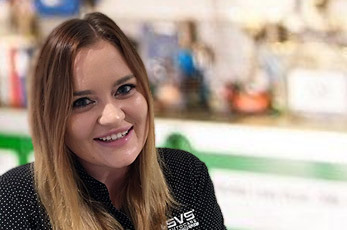 Many of SVS Autocare’s prestige clients who own vintage to brand new Jaguars love their vehicles and treasure them for a lifetime… they certainly know that distinct sound when you start a Jag’s engine. The SVS Autocare master technicians love Jaguars too and have been specifically trained in the UK by Jaguar to understand the specific needs and nuances of these impressive vehicles. 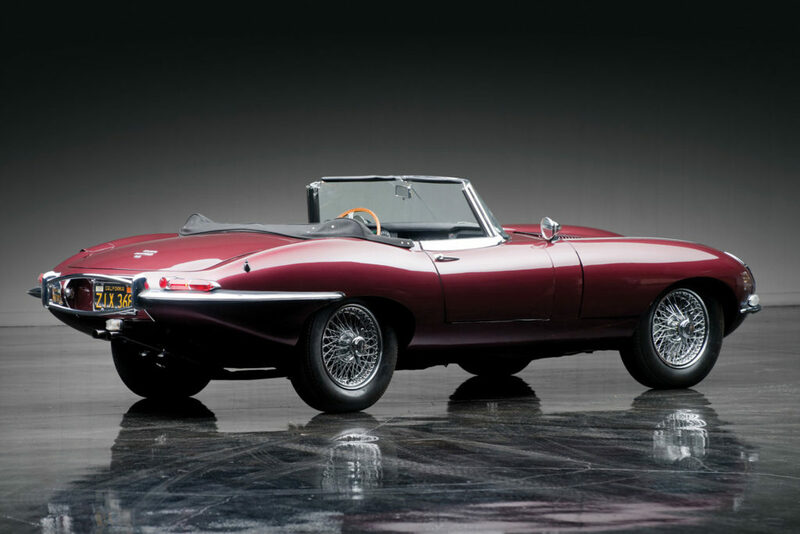 SVS Autocare had a Jaguar specialists with a particular penchant for this breed of vehicle. In fact they ‘rescued’ a 2009 Jaguar XF 5L V8 in 2015 that had experienced an unforeseen water pump failure which cooked the engine. We took this Jag in, performed a complete engine replacement and after alot of effort we got it back on the road. 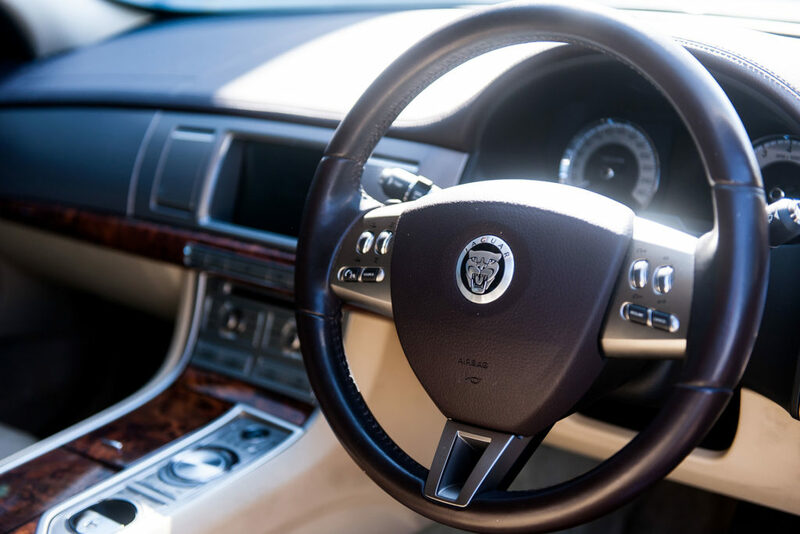 SVS Autocare utilises computerised diagnostic tools to efficiently diagnose issues with Jaguars by accessing the fault codes within the vehicle’s ECU (engine control unit). This enables the team of master technicians to specifically understand what repairs or adjustments need to be made and then deliver them quickly and accurately. If you own a Jaguar, trust your vehicle services and repairs to the Sunshine Coast’s Jaguar specialists to ensure your prestige vehicle remains in top condition to ensure years of enjoyment behind the wheel. Book in your Jaguar service or repair by phoning our customer service team on 07 5456 4859 or complete the form below. We’ll arrange your visit from start to finish including your transportation while your car is in the workshop.